Stunning new construction! 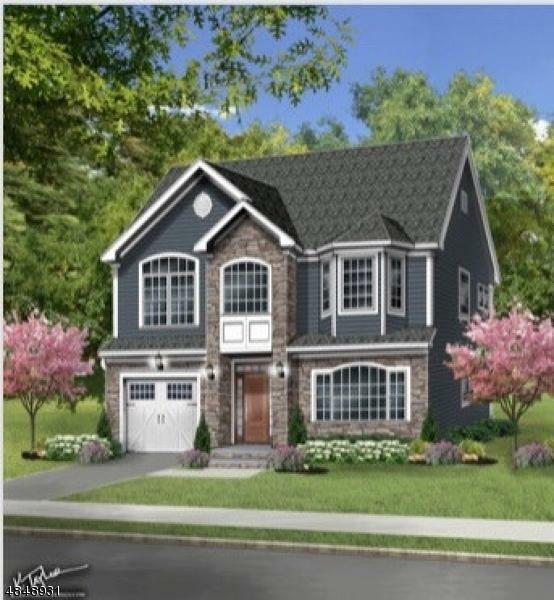 This five home new development on the border of Rahway and Colonia is set to be completed in the Spring of 2019. Interior features include hardwood, laminate and tile floors throughout, granite counter tops, white kitchen, stainless steel appliances, open concept first floor, second floor laundry, master bath with soaking tub and shower stall, two walk in closets, and much more. 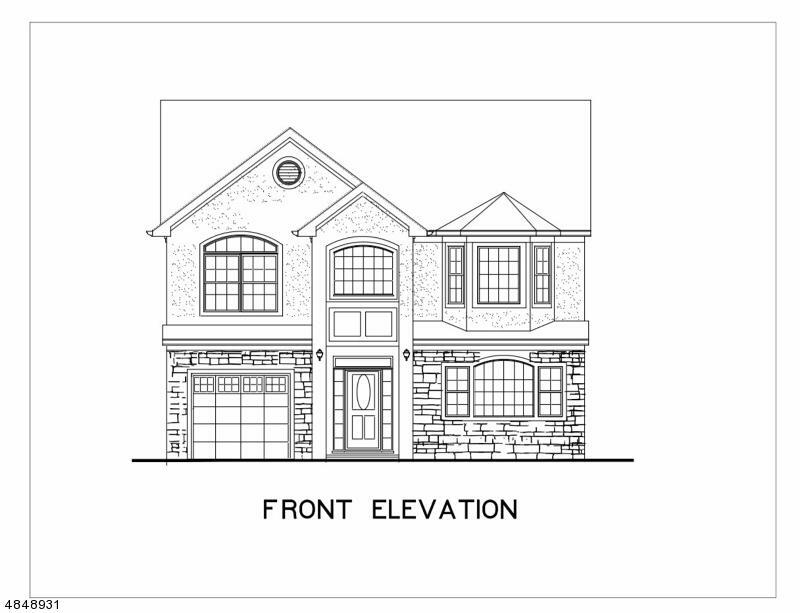 Exterior features include custom stone work, one car built in garage, all on a generously sized lot. 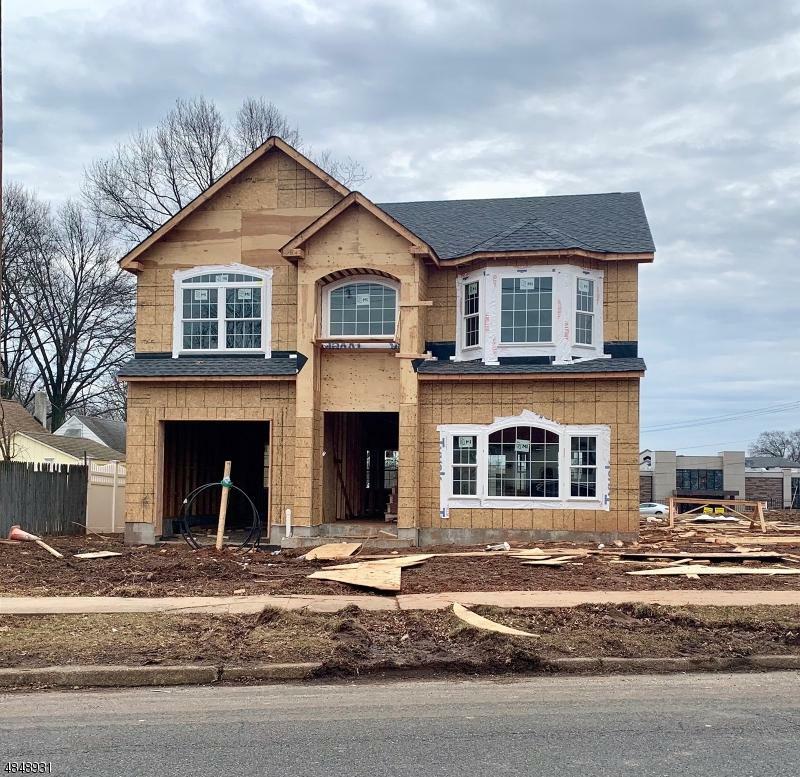 Close to all that Rahway has to offer including great restaurants, the Union County Performing Arts Center, Hamilton Stage, a microbrewery, and much more. 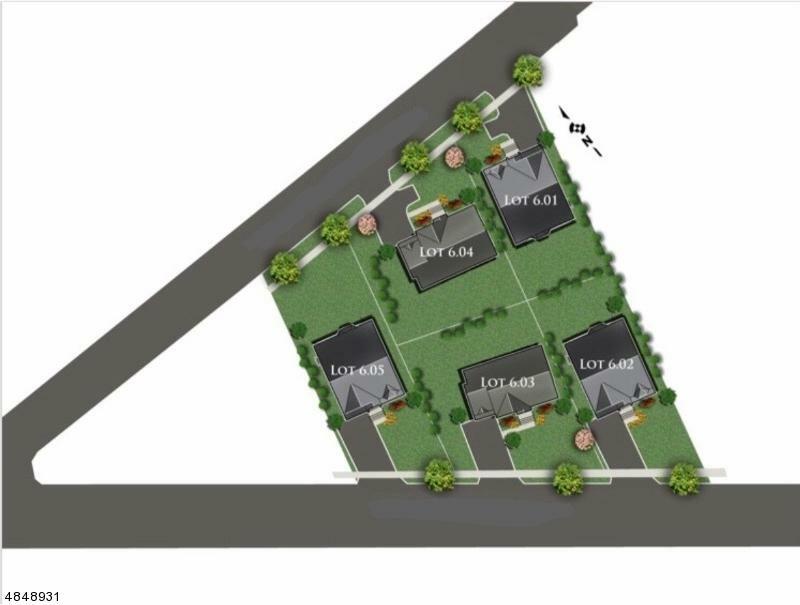 Also convenient to the Rahway train station which offers access to both the Northeast Corridor Line and the North Jersey Coast Line.